Saint Germain’s Glossary II Click here to hear CURRENT EVENTS BROADCASTING About Saint Germain Listen to the Saint Germains Glossary II podcast. The CURRENT EVENTS BROADCASTING is offered on a suggested $15.00 love-offering basis; to donate please click on the donate button at The Angel News Network Website. China And Russia Click here to hear CURRENT EVENTS BROADCASTING China And Russia Podcast Listen to the China And Russia podcast. The CURRENT EVENTS BROADCASTING is offered on a suggested $15.00 love-offering basis; to donate please click on the donate button at The Angel News Network Website. 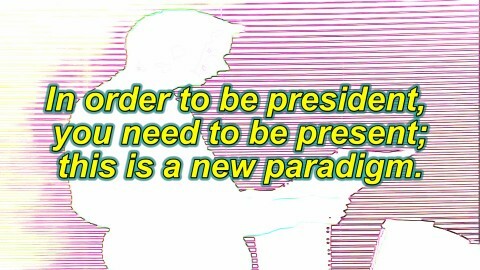 Presidents Day 2019 Click here to hear CURRENT EVENTS BROADCASTING Presidents Day 2019 Podcast Listen to the Presidents Day 2019 podcast. The CURRENT EVENTS BROADCASTING is offered on a suggested $15.00 love-offering basis; to donate please click on the donate button at The Angel News Network Website. 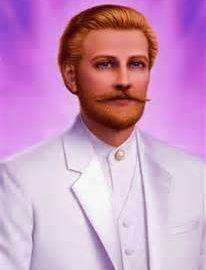 About Saint Germain Click here to hear CURRENT EVENTS BROADCASTING About Saint Germain Listen to the About Saint Germain podcast. The CURRENT EVENTS BROADCASTING is offered on a suggested $15.00 love-offering basis; to donate please click on the donate button at The Angel News Network Website. February 10, 2019 at 1:24 am	Blog, Channeled Messages, Channeled Messages, Current Events Broadcasting, Podcasts, World Events Tags: Angel News Network, Current Events Broadcasting, Saint Germain, Why The Arts? Why The Arts? Click here to hear CURRENT EVENTS BROADCASTING Why The Arts Podcast Listen to the Why The Arts podcast. The CURRENT EVENTS BROADCASTING is offered on a suggested $15.00 love-offering basis; to donate please click on the donate button at The Angel News Network Website. The United States Constitution Click here to hear CURRENT EVENTS BROADCASTING United States Constitution Podcast Listen to the United States Constitution podcast. 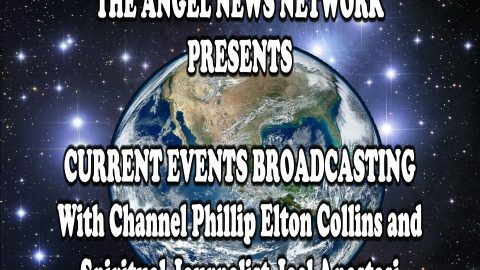 The CURRENT EVENTS BROADCASTING is offered on a suggested $15.00 love-offering basis; to donate please click on the donate button at The Angel News Network Website.